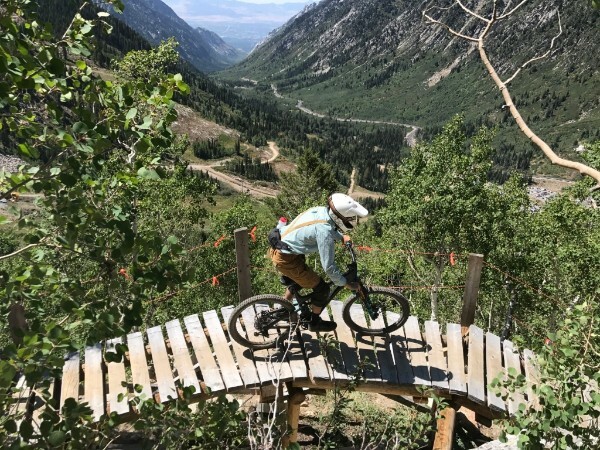 Not only does the Beehive State boast the Greatest Snow on Earth, you’ll also find the best season pass options in the industry. 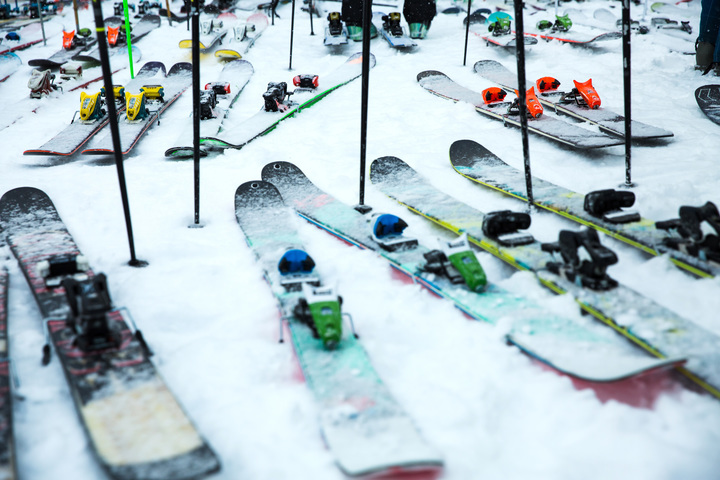 Utah’s best way to pick up affordable gear and support local ski organizations. 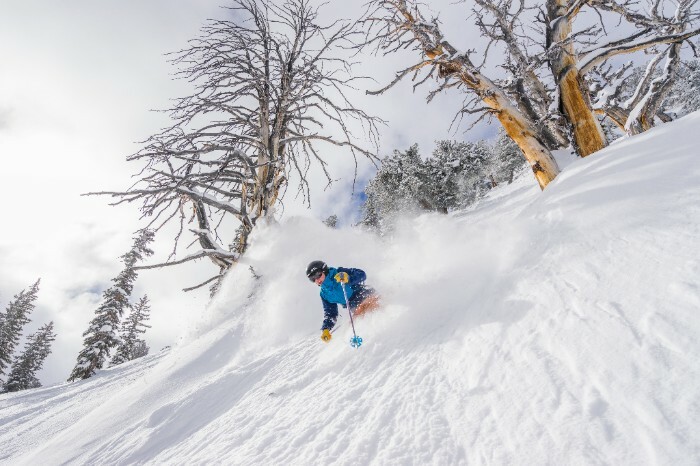 5 resorts, 10k acres, unlimited access to Utah Powder. A local’s guide to Snowbird’s Oktoberfest. 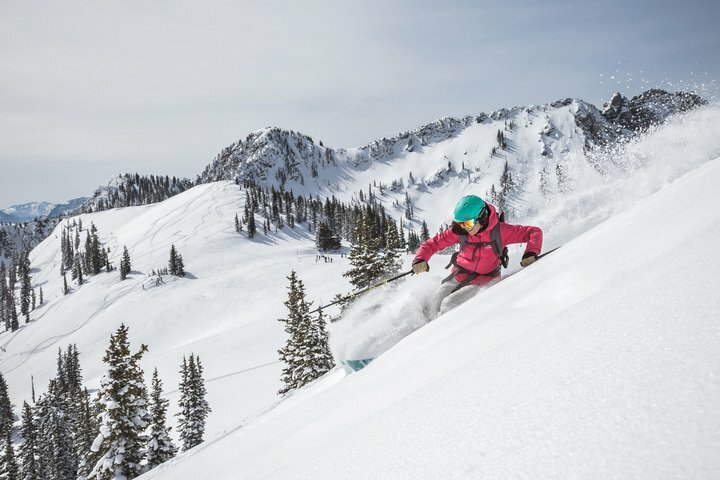 DESTINATION UTAH – EARLY BIRD SKI DEALS OUT NOW! 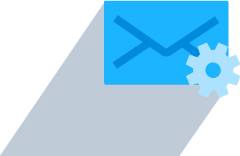 Ski Utah and save up to 40%. 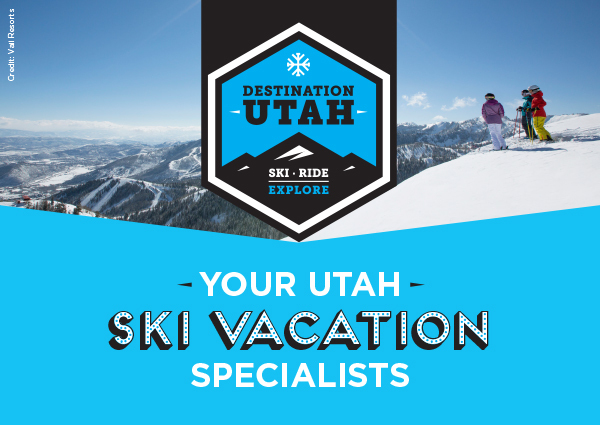 Let Destination Utah plan your next ski vacation and access amazing ski deals with Utah’s top resorts. 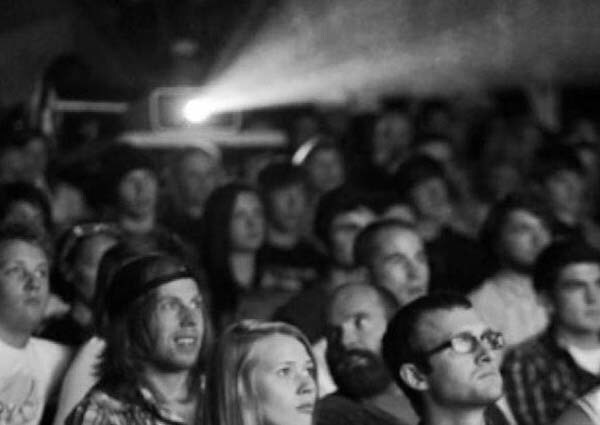 While skiing and snowboarding may not be here quite yet, movie premiere season is now.